Tr3yway affiliates are dropping like dominoes in the court of law. According to a report published by Complex, another defendant in the trial encompassing Tekashi 6ix9ine and his Tr3yway constituents has pled guilty, running the count to a whopping 5 "gangbusters" who have copped deals: 6ix9ine, his ex-manager Kifano "Shotti" Jordan, Jensel "Ish" Butler, Jones, and now Faheem "Crippy" Walter. Faheem "Crippy" Walter's plead guilty in unison with Jamel "Mel Murda" Jones, hours apart from each other's edict, although their charges are slightly differentiated. Walter's guilty plea calls for him to accept two separate counts, one for a violent crime in the aid of racketeering, and a second for a lesser firearms offense. Both charges loop back to the same incident: a robbery in Midtown Manhattan that left Scum Lord D!zzy short a couple of stacks and his bejeweled Jansport. Last I checked, D!zzy was leading the Scum Gang set Tekashi used to claim before hitting pay dirt with Tr3yway. While the retention of Tr3yway's hierarchy isn't mandatory and shouldn't be, keeping track of the gang's internal components is actually a fun little exercise. 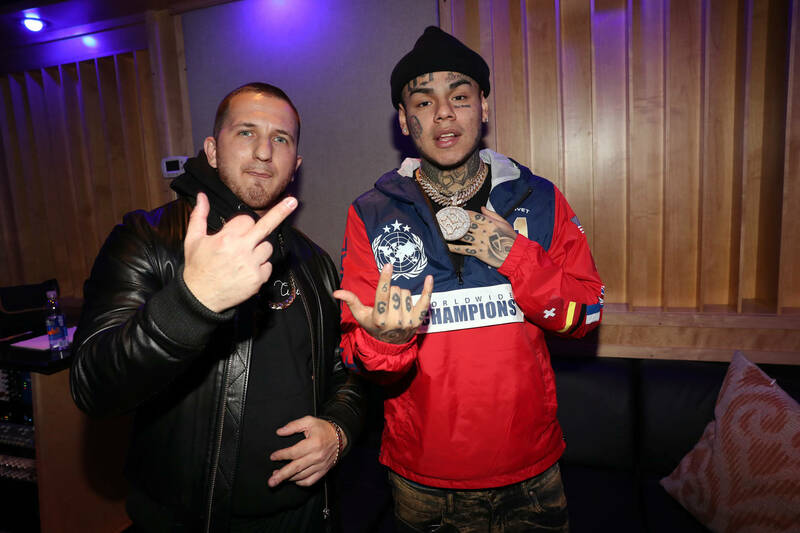 You can trace Faheem "Crippy" Walter's name back to the botched dinner-turned-fight that erupted between Tekashi and Elliott Grainge out in LA. The hearing for Walter's sentencing is scheduled to take place on July 10th. No big surprises here. Big Show Calls Foul On John Oliver's WWE Tirade: "The Industry's Changed"